Welcome to the KnolShare with Dr. Dave Podcast, hosted on GrokShare.com and streamed on iTunes, Google Play, and Spotify. This is Episode Agile For Humanity 8 or EAFH-8. 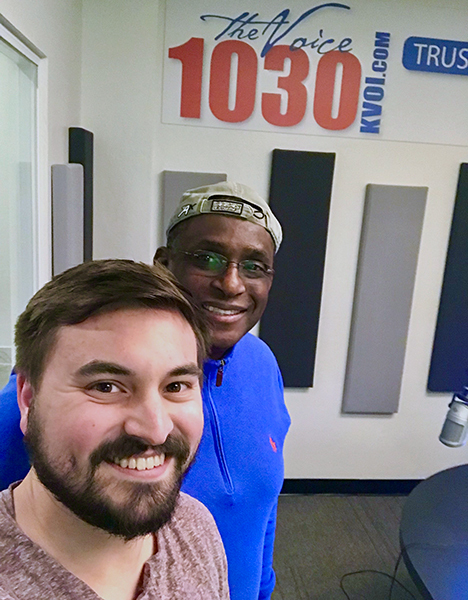 Zach Yentzer, the Creative City radio show host interviews Dr. Dave Cornelius to explore how Tucson can become an Agile City that enables businesses, students, and government agencies to achieve awesomeness through agility. Learn more about KVOI 1030 AM and the Creative City radio show by visiting KVOI.com.